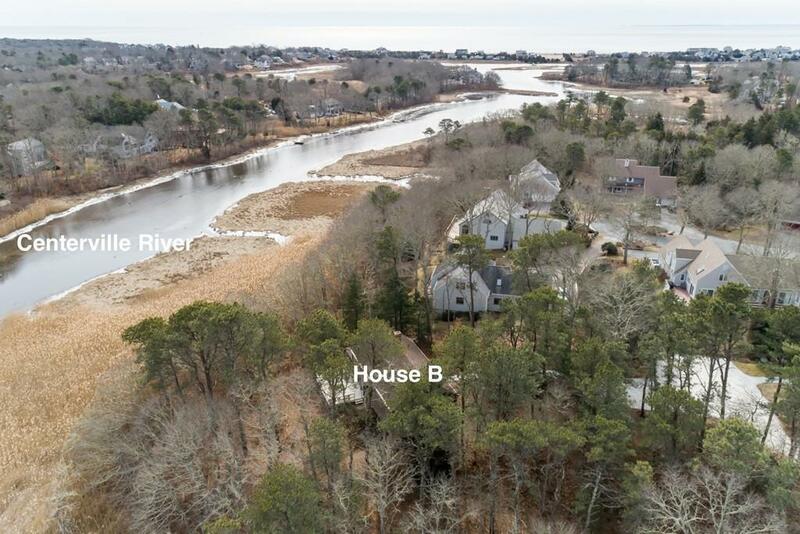 Rare opportunity to secure a private compound surrounded by Nature and yet close to Craigville Beach, the Village of Centerville and all it has to offer. The Main house is a Barn Stye post and beam that has been lovingly updated over the years and has great views of the Centerville River. 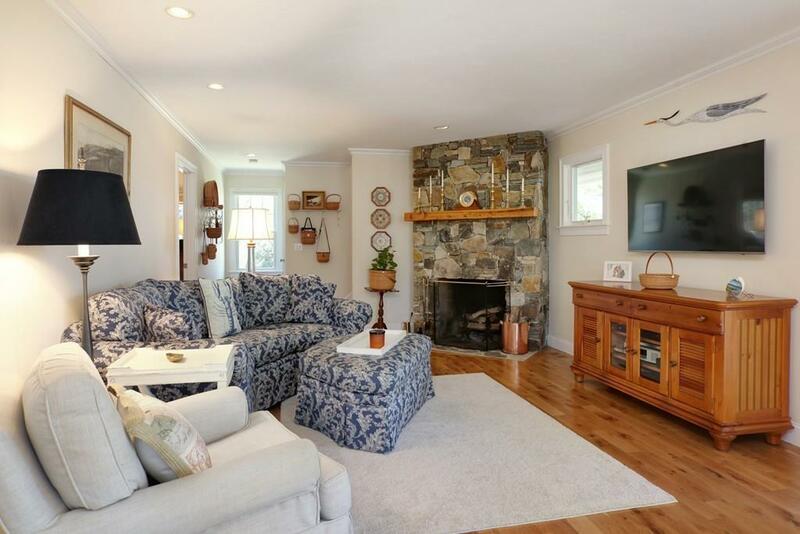 The guest house which was built in 2006 offers an open floor plan with gleaming floors, a stone wood burning fireplace and lovely porches. Each home has a master suite with 2 additional guest rooms. This is a property that needs to be seen to be appreciated. Buyer to verify all information contained herein. The guest house is restricted to occasional use. Please ask for clarification. Virtual color changes has been used in photos 12, 15 & 16. 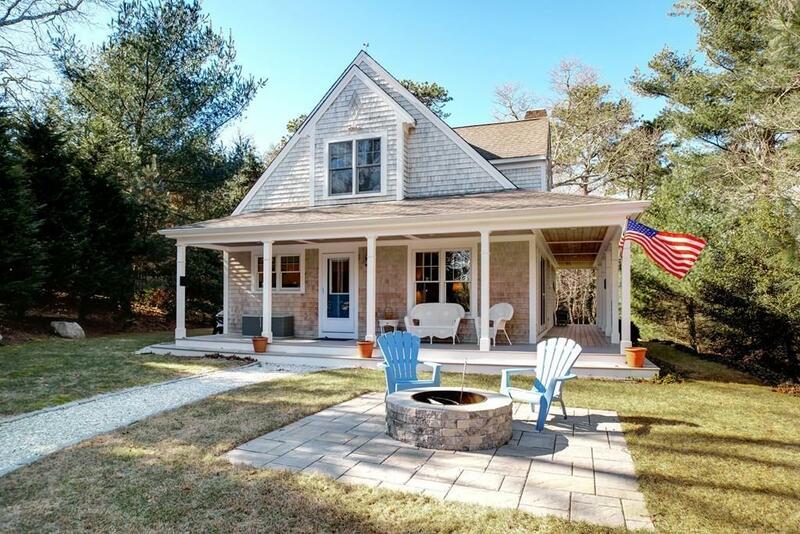 Listing courtesy of Witter & Witter Boston / Cape Cod Connection of Compass. 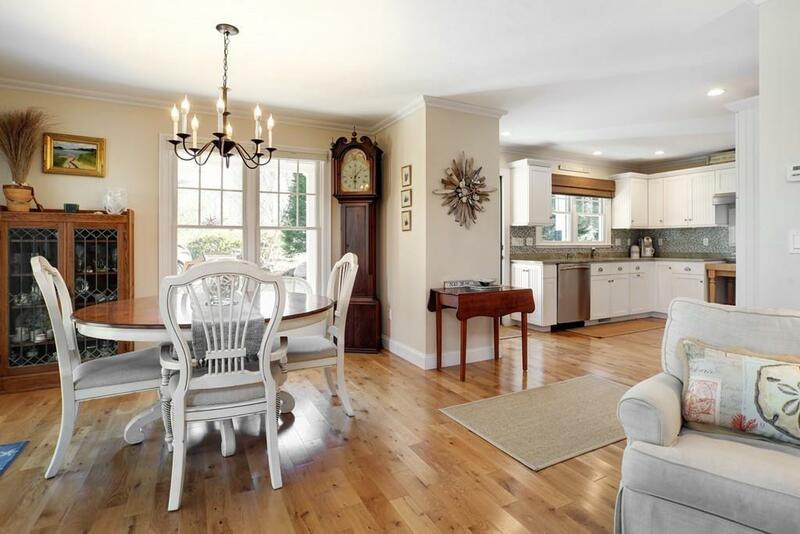 Listing provided courtesy of Witter & Witter Boston / Cape Cod Connection of Compass.